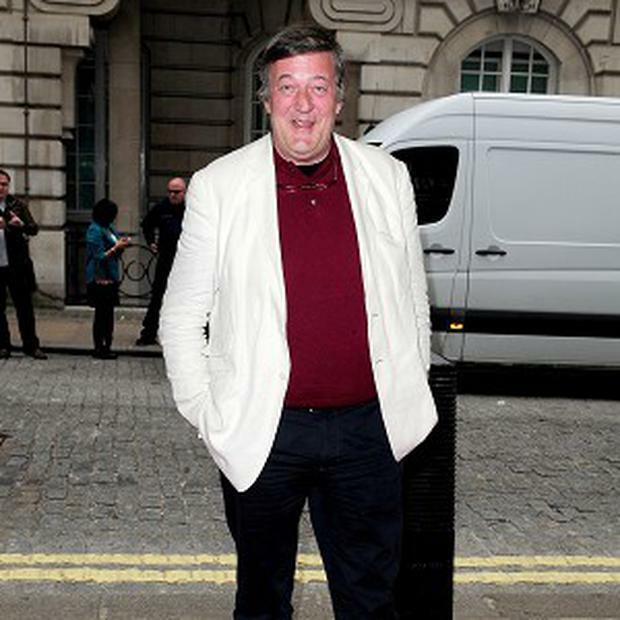 Stephen Fry has weighed in on Ireland's mental health debate. He then stated that he “attempted it [suicide] last year.” Since then Fry has become an activist championing mental health. The arts festival that kicked off in the New Year made its name releasing “happy clouds” in the city. Its objective is to challenge mental health prejudice through creative arts. JP Swaine from the festival told the Herald that “we were delighted that Stephen Fry tweeted in support of First Fortnight yesterday”. He said Fry had been invited to attend in 2011 and 2013 but “schedule clashes made it unworkable”.